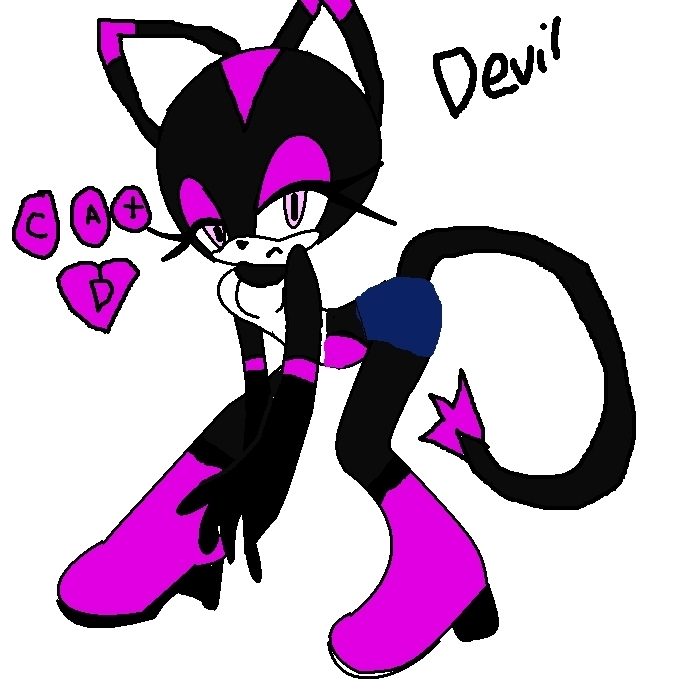 devil the cat. . Wallpaper and background images in the Sonic girl Fan characters club. Alexzander oder Alex for short. Haley the girly bat girft 2 rougethebat9 ur really KEWL! hot! i mean im not a dude u know wat i mean right? lova, lova, lova! just lovin it!